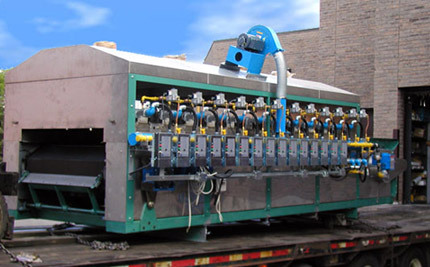 Ordan Thermal Products supplies combustion heat processing equipment and controls for industry. 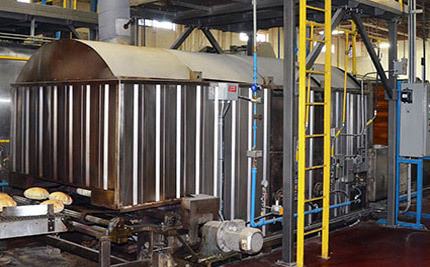 We offer a wide array of combustion solutions and our design, service, and installation teams specialize in industrial heating for food processing applications. Ordan Thermal is a North American provider of custom design solutions to deliver, control, automate and achieve regulatory approval of your process heat requirements. For 40 years, our team has developed innovative custom design solutions. 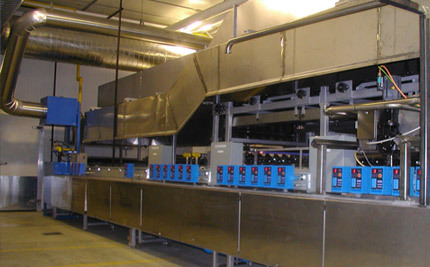 We are deeply rooted in the baking industry and have a strong background in developing custom burner solutions for bakery oven applications. 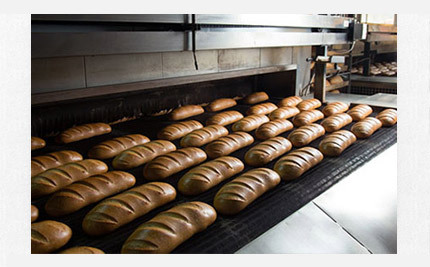 Our team provides industrial and commercial bakeries with custom solutions that solve every day oven challenges. 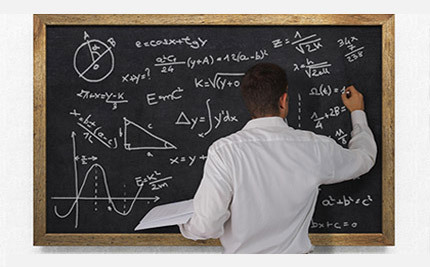 Our solutions focus on operating efficiencies and increased product throughput while not sacrificing on product quality. Complete oven upgrades and resolving common day to day oven combustion issues are the corner stone of our success. 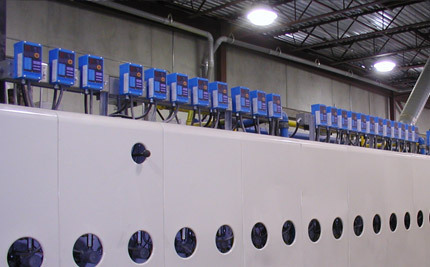 Issues such as hot and cold spots, lateral flame requirements, automation and recipe control, automated chain lubrication systems, and relief from Far Side Sensing® requirements are some common areas that our team provides custom turn-key solutions. Grow with us! We're Hiring!